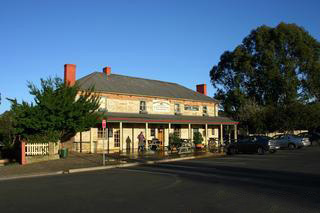 COME AND JOIN US FOR A COUNTRY DRIVE FOR LUNCH AT THE SURVEYOR GENERAL INN, BERRIMA. Meet at the Bunnings Carpark, off Beech Rd at the Crossroads/Casula. (Just off M5 and M7 exits) 10am for a 10.30am getaway. The drive will take you along parts of the Old Hume Hwy over Razorback Ridge and away from the Southern Freeway, skirting around Mittagong and Bowral to Berrima. Cost to join the drive is $10per car and you organise and pay for your own lunch at the Inn.